Supervisory Control and Data Acquisition Systems (SCADA), whether you require a standalone operator workstation, a fully networked Server/Client solution, or an enterprise wide management information system, we have the experience and engineering capability. Simonswood Automation configures and develops various SCADA systems, turning them into a graphic visualisation which brings our customers facilities to life right on their computer screen. 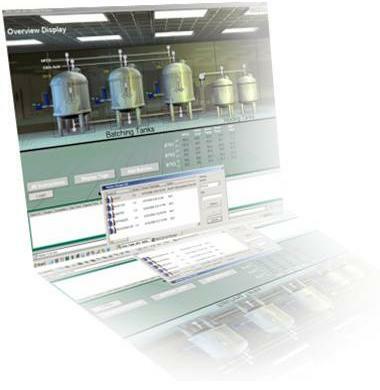 Using the SCADA (supervisory control and data acquisition) system’s graphical capabilities and comprehensive functionality, we enable customers to interact, monitor, analyse and obtain industrial control of their plant operations, maximising productivity, optimising user effectiveness, increasing quality and leading to lower operational costs.